Compact actuator for the operation of final control elements with rotary movement. 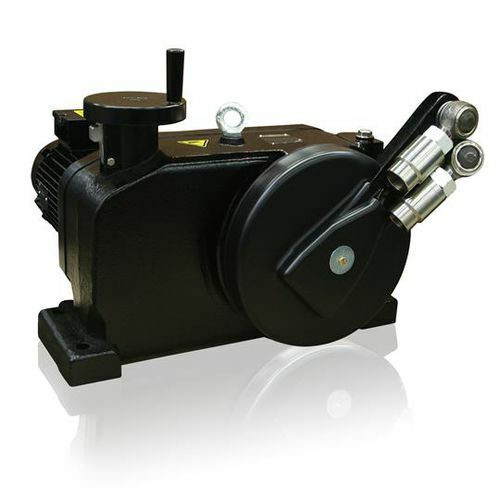 For continuous positioning, rated torque 500 / 800 Nm (400 / 600 lbf-ft). The actuator thrust rod transfers the force directly to the final control element.